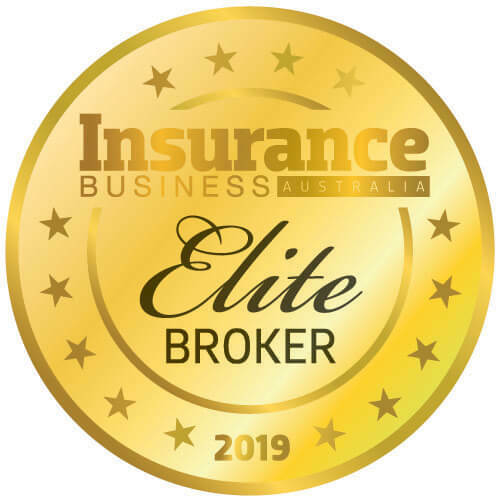 An education provider to insurance professionals will be holding an Australia-first insurtech conference that will explore disruptive technology and collaborative innovation for the insurance industry. 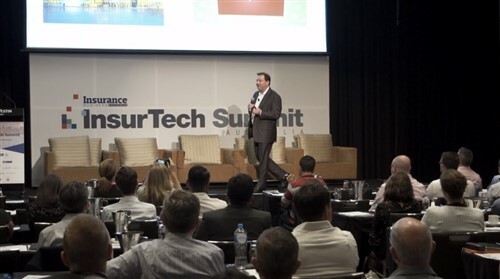 The Australian and New Zealand Institute of Insurance and Finance (ANZIIF) will hold its first insurtech conference on March 28 at Dolton House in Sydney’s Hyde Park. The one-day conference will see the burgeoning insurtech sector join forces with the insurance industry to discuss the future of insurance. “Unlike other conferences, this event will allow real conversations to happen around the topic of insurtech and what it means for traditional insurance at every point of the value chain,” Willsford said. The conference will explore topics such as Australian insurtech in a global context, how insurtech can improve and influence traditional insurance, and how and why insurers should partner with and learn from insurtech start-ups. The conference will feature well-known industry professional Daniel Fogarty as emcee, as well as a global array of insurtech thought leaders, such as George Kesselman, CEO and founder of Insurtech Asia; Alex Scandurra of Stone & Chalk; and Martin Blake of KPMG. Insurtech start-ups will also participate in the event, including Trov and Friendsurance, as well as Sureify, Prince Insure, Cover Genius, and Flamingo. 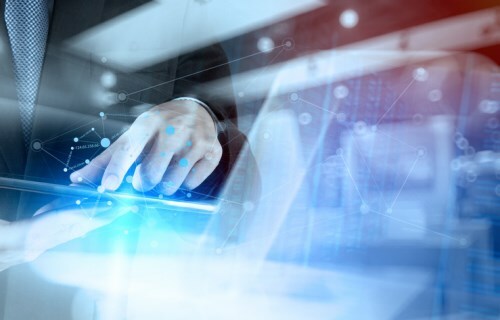 Insurance industry leaders investing in innovative technology from Suncorp, Aon Risk Solutions, and IAG will also grace the event together with APRA and ASIC in discussing what insurtech means in the Australian landscape. Dr Amy Gibbs, ANZIIF’s digital insights manager, commented: “The world is watching Australia when it comes to insurtech. With our technological expertise and strong insurance market, we’re positioned to be leaders in the area. But so far, the industry has been unwilling to have public conversations about what the rise of insurtech means. To register to the conference, visit www.anziif.com/insurtech.